Today, we take a look at the year 1916. 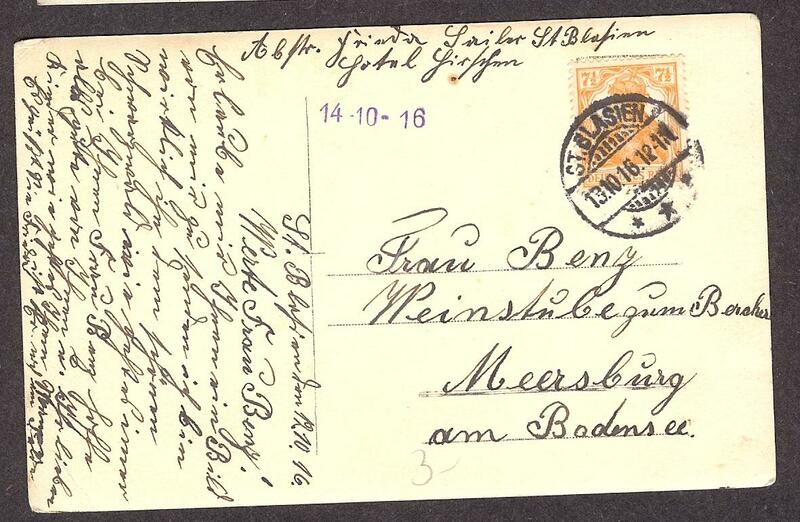 What was happening in 1916? The Great War was being fought. Edwardian fashion was working its way out of style, and 1920s fashions were about to work their way in. Women were fighting for the right to vote. Rasputin was murdered by the Romanovs. The Easter Rising took place in Ireland. Margaret Higgins Sanger opened the first birth control clinic in the U.S. and was arrested for distributing information about contraception. President Woodrow Wilson was reelected. And the Saturday Evening Post published its first Norman Rockwell cover. 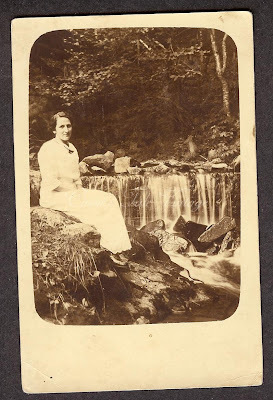 Even a small selection of photographs can tell us so much about our history - about fashion, world events, how people used to live, and so much more. Here's a quick look back in pictures. 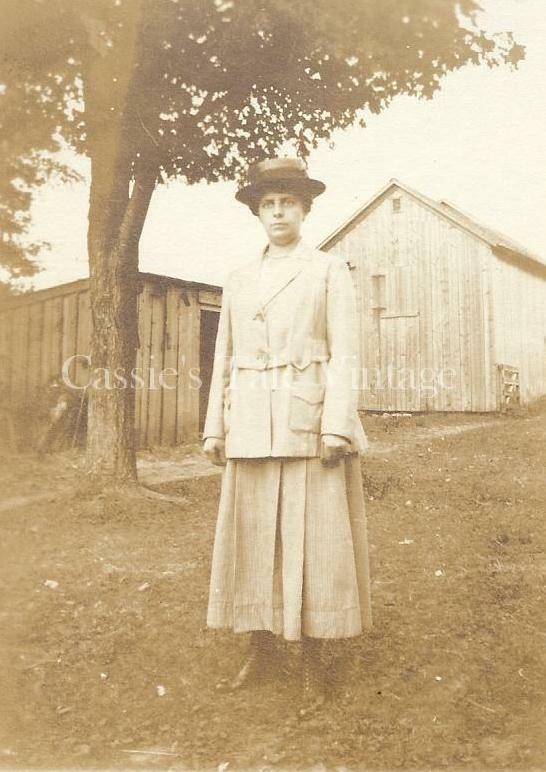 Florence, NY - 1916. A great example of women's casual fashion in the mid-1900s. 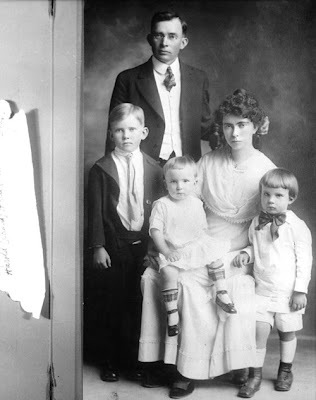 Francis A. Nixon & Hannah Nixon with their children: L-R Harold, Donald, and Richard (later President) Nixon. via Our Presidents. 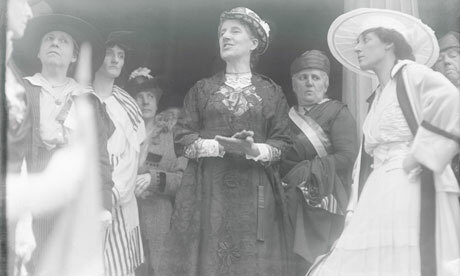 Feminist Charlotte Perkins Gilman addresses members of the General Federation of Women's Clubs, June 1916.
via The Guardian. Photograph (c) Bettmann/CORBIS. 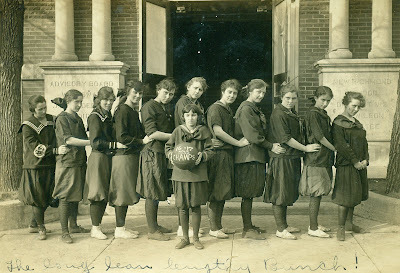 New Richmond High School Girls Basketball Team, 1916-17 Season. via girlsbasketballuniforms. 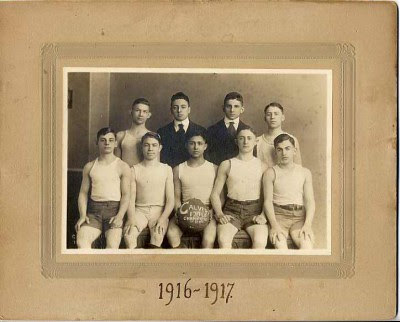 Calvert Club Boys Basketball Team, 1916-17 Season. via Jewish Museum of Maryland. Marching costume for Chicago suffrage parade - June 6, 1916. via The Library of Congress. Near Bowling Green, Kentucky. "Hazel family (very poorly educated). Children have not been to school this year although living within 1½ miles of school." 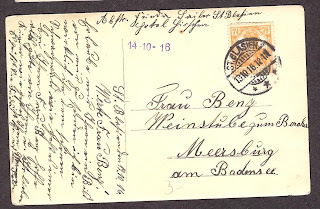 - Nov. 10, 1916. Photograph and quote by Lewis Wickes Hine. via Shorpy. Springfield, Massachusetts. 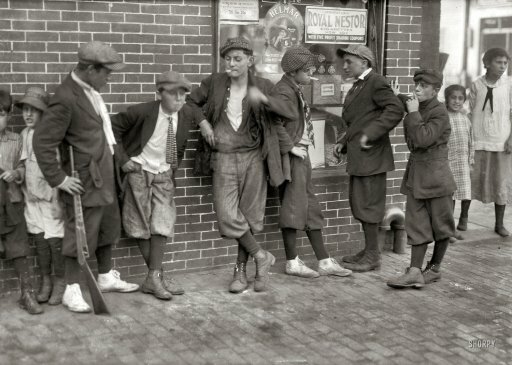 "Street gang, corner Margaret and Water streets -- 4:30 p.m." - June 27, 1916. Photograph by Lewis Wickes Hine. via Shorpy. 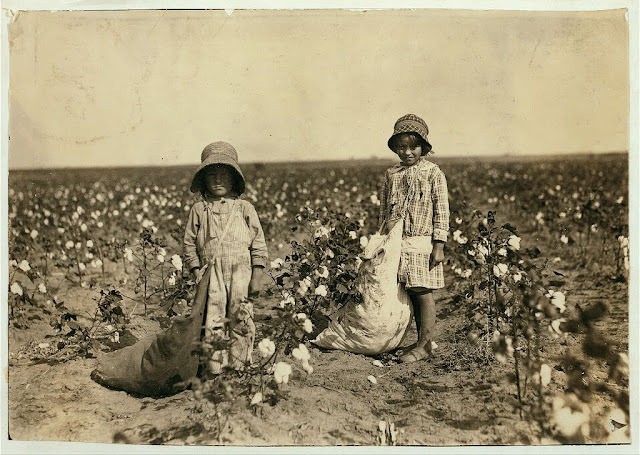 Jewel & Harold Walker, 6 and 5 years old, pick 20-25 pounds of cotton a day. 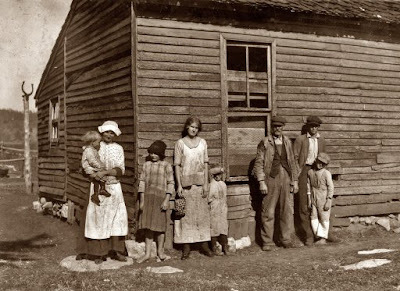 Their father said: "I promised 'em a little wagon if they'd pick steady, and now they have half a bagful in just a little while." Comanche County, Oklahoma - October 10, 1916. Photograph by Lewis W. Hine. via Pictures in Time. 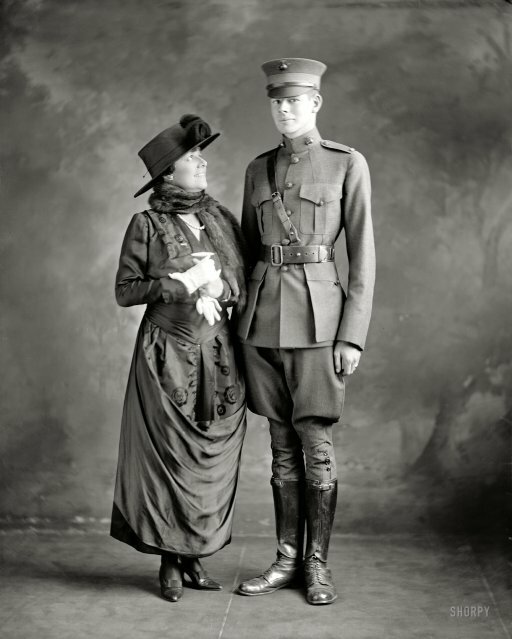 Lelia Gordon Barnett (looking very stylish) & her son. 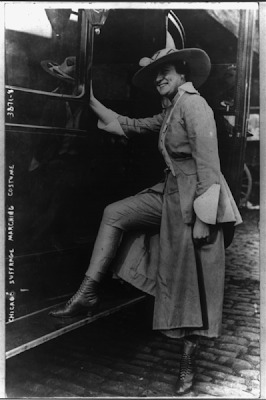 Basil Gordon - Washington D.C., 1916. A few years later, in 1923, Basil Gordon became the first person to crash an airplane in Washington D.C. Photograph from the Harris & Ewing Collection. via Shorpy.